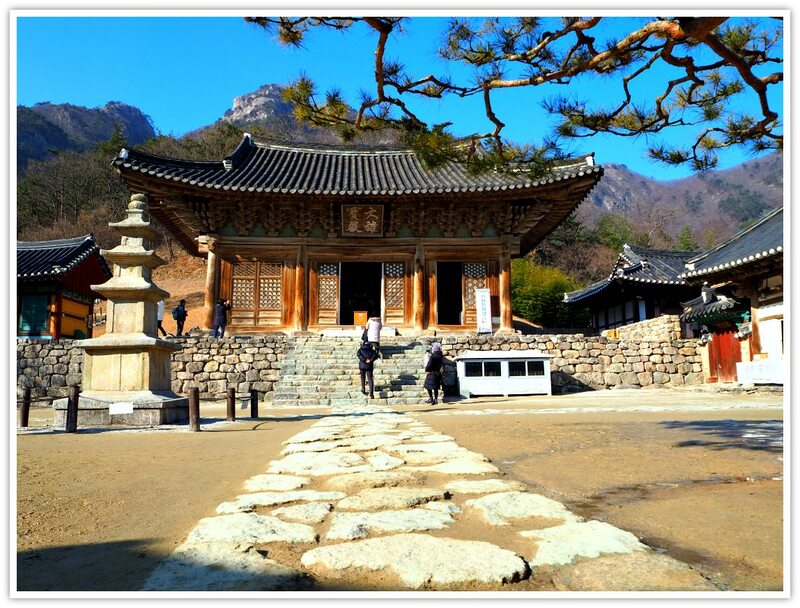 Buddhist temples in South Korea are one of the top travel destinations among visitors. 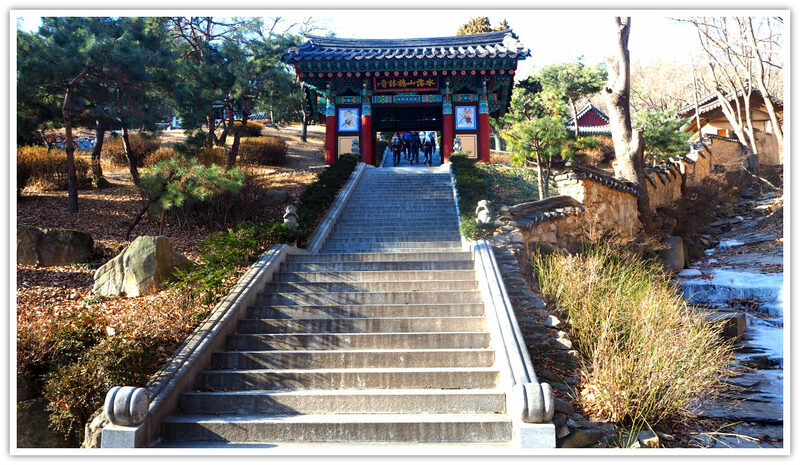 Religious and atheists alike stay, peep, drop by, or pray at Korean temples. 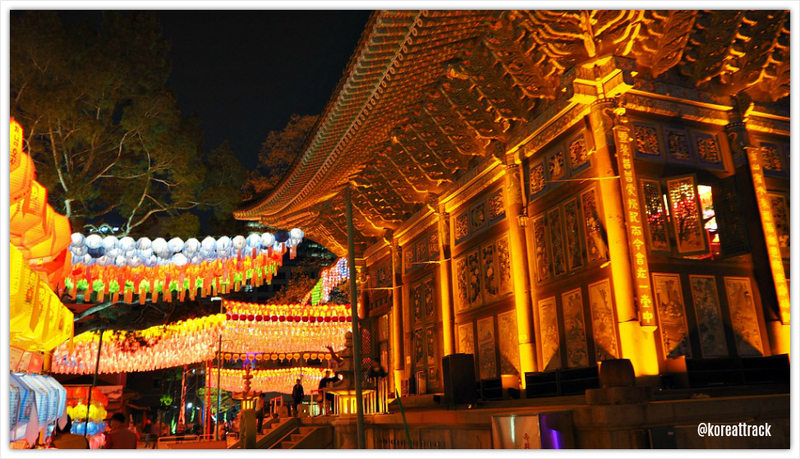 According to the records, South Korea alone has some 900 traditional Buddhist temples. There are about 20,000 of them in total. 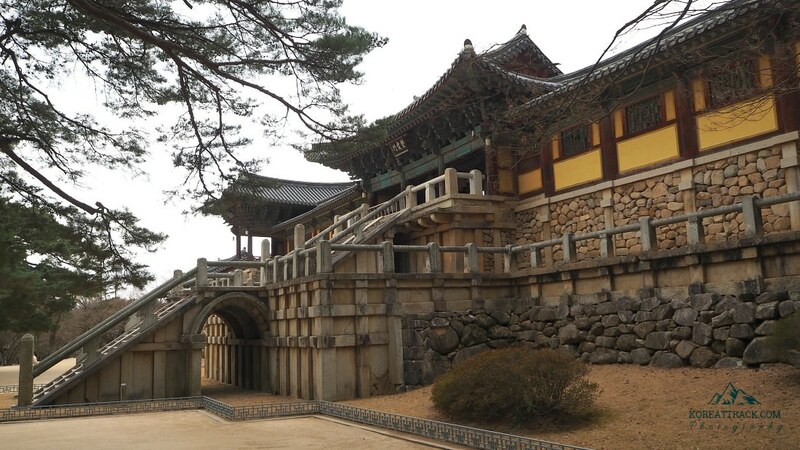 Temples dotted the Korean Peninsula as they are an essential part of the landscape. During my early days in the country, I was immediately introduced by religious friends to a temple in Seoul. I remember that there were introductory sessions of Buddhism to foreigners and visitors at Lotus Lantern Temple. The trainer monk taught us how to do the proper breathing exercises before meditating (more on this below). I readily learned and found it quite surprising. It was very relaxing, serene, and fulfilling. However, I can also recall that I had a bit of faith ‘crisis’ for a few days after my first visit. My spiritual director explained to me that it was alright for me to respect and learn about this religion as a Christian believer. It was a form of religious dialogue. Ah, enlightenment, indeed! The most popular one in central is the Jogyesa Temple. Visitors flock the temple ground especially during Buddha's birthday celebrations. Okay, returning to the essential points of this page. As much as the temples represent religion and religiosity among believers, they also reflect art and beauty. The faith of Buddhist believers, especially monks, are manifested through artistic objects. These forms of arts include temple designs, colorful paintings, intricate designs and wood carvings, sculptures, paintings, pagodas, stupas, and handicrafts among others. Another manifestation of arts includes how the monks position buildings and which ones are placed at what specific location. This has to do with the typical layout of the temple. Hall of the Arhats (Nahanjeon) – Arhats are usually portrayed in the form of monks and in simple attire. They also emphasize one’s attainment of enlightenment. I know that those need much explaining. However, I prefer not to describe them in detail here. I would rather study them deeper and create another page for it. Hope that’s alright. Now, what I would like to introduce and describe further to you are the available services to foreigners and other visitors of some temples. Seon Meditation – It is the first thing you will do in the early morning during your second day of stay. Community Work – You will experience how monks work as a community. You will work with monks, residents and other visitors as a form of self-reflection while enjoying with nature or clean up the temple. If you are reading this, you probably are already either feeling excited or a bit bored. Fortunately, a temple stay programme offers more activities which could be more exciting and meditative at the same time. Lotus lantern-making is not just creating a nice-looking pinkish (or another color) lantern for decoration. The process in making it is a form of meditation. Carefully shaping the lotus petals. Making them look like newly-bloomed lotuses in a fresh pond. Lotus-making symbolizes your wishes to enliven the universe with wisdom and compassion to all creatures. Making the Buddhist beads is also another form of meditative activity. In fact, the beads itself is being used by monks and believers when meditating or praying. Of course, walking the temple ground is another method of meditation. It is also enjoyable at the same time because you will have the scenic views of the peninsula and nature. Historically, the temple stay program at the temples in South Korea started in 2002. It was part of promoting the Korean Buddhism religion and culture. 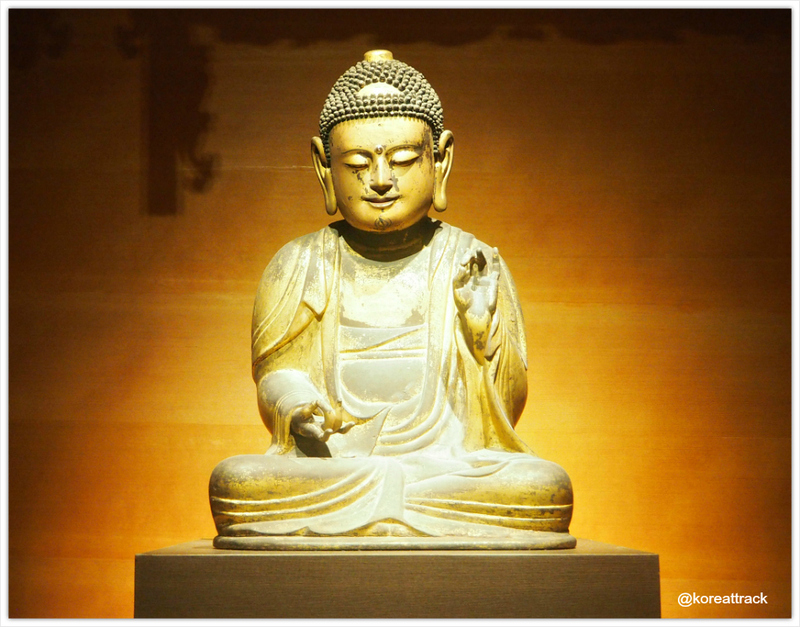 Buddhism is also part of Korea’s past being handed-over to the present by royals who adopted the religion. According to Dale (koreantemples.com), each province is represented in the program. The program offers visitors a variety of cultural and scenic experience of Korea. Except for Jeju island, all provinces join in the program. The rates of the program can range from 40,000 to 100,000 Korean Won depending on the length of your stay. Myogaksa (Seoul), Geumsunsa (Seoul), Bongeunsa (Seoul), The International Seon Center (Seoul), Hwagyesa (Seoul), Jeondeungsa (Gyeonggi-do), Yongjoosa (Gyeonggi-do), Hwaunsa (Gyeonggi-do), Woljeongsa (Gangwondo), Guinsa (Cheuncheongbukdo), Beopjusa (Chungcheongbukdo), Sudeoksa (Chungcheongnamdo), Geumsansa (Jeollabukdo), Seonunsa (Jeollabukdo), Mihwangsa (Jeollanamdo), Jikjisa (Gyeongsangbukdo), Donghwasa (Daegu), Golgulsa (Gyeongju), Haeinsa (Gyeongsangnamdo), Beomeosa (Busan), Magoksa (Chungcheongnamdo), Naesosa Temple (Jeollabukdo). There might be some changes or developments. So, it could be more or fewer temples are joining in the program at this stage. However, the Temple Stay Program is gaining popularity attracting not only individuals but also schools. It means that visitors come in as groups. I have been to various religious structures, but the Buddhist temples in South Korea might require more etiquettes than other places. Clothing – Since a Korean Buddhist temple is a holy place, you are expected to dress appropriately. It means you dress neatly in clean clothes, and somehow conservative. It generally means that you may wear not revealing clothes like sleeveless, miniskirts, almost transparent clothes, and short shorts. Refrain from wearing heavy makeup, strong perfumes, and attractive accessories. Silence should be observed at all times especially inside the temples. Talking loudly, singing, shouting, playing music, and running around are not allowed. Drinking alcohol, consuming meat, smoking, and such actions being avoided by monks are also strictly prohibited inside the temple ground. It sounds like a difficult and challenging behavior to keep, but it will come naturally to you especially when you practice a little bit before visiting a temple. Keeping these etiquettes will give you a glimpse and even feel how the monks live and behave. The following temples include some of the temples that are participating in the Temple Stay Program mentioned above. These temples represent the most popular ones located and representing all provinces of the peninsula. I will add more temples above as I progress and further update this page. Many thanks for visiting this page.